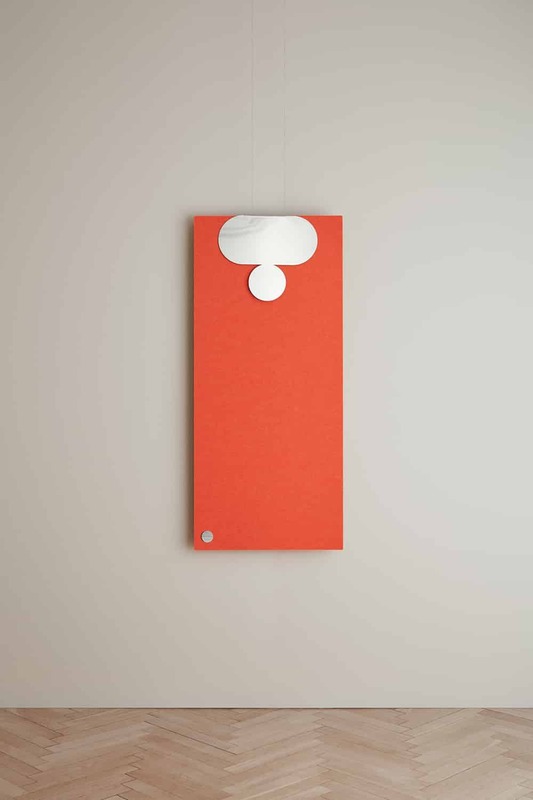 Playful, tactile, and minimalist is how you might sum up Combo Deluxe by Pia Wallén. 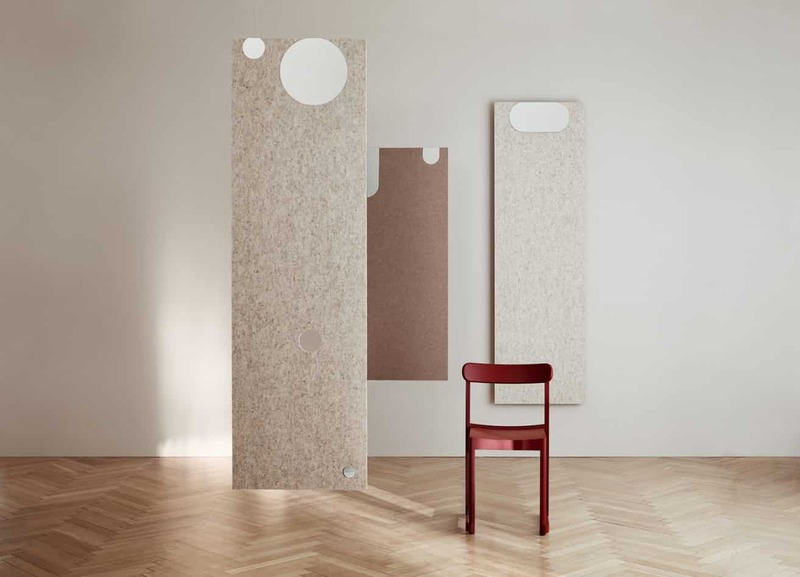 In her new creation for Abstracta, she has employed subtle, yet radical, means of redefining and expanding the role and significance of sound absorbers in a space. In doing so, Wallén has raised both the material and its functionality to be the central pillar of visual meaning and beauty. Her solution is liberatingly simple and radical: re-interpret the screen’s suspension by making the brackets appear as adornments. 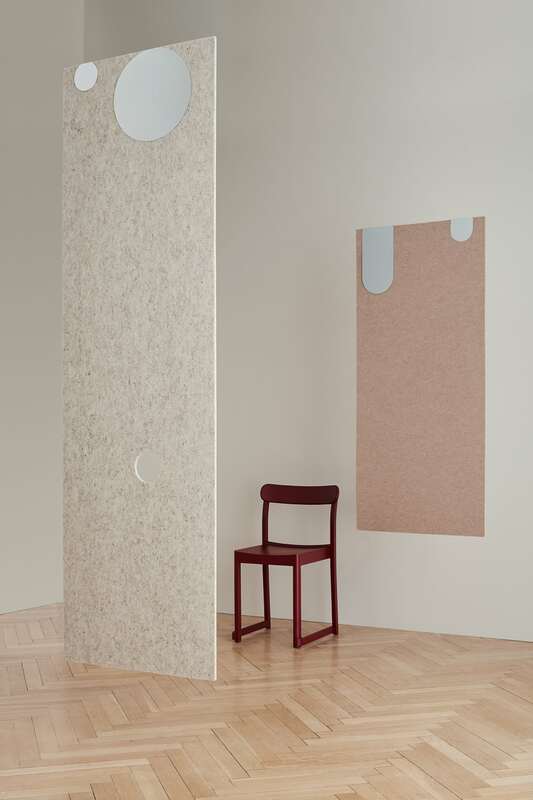 — I wanted to enhance the brackets’ form and thereby transform otherwise purely functional sound-absorbing screens into aesthetic objects that also add beauty to a space, explains Wallén. Pia Wallén’s practice exhibits a strong continuity. A love of craftsmanship and a fascination with traditional materials and symbolism is evident in all her collections. Yet, there is also a passion to reinterpret – a desire to bend and twist traditions to give them a new lease on life. In her latest creation for Abstracta, Wallén’s interest in adornment comes to the fore. have been magnified to assert themselves in an interior space. In contrast to the screens’ warm and far more restrained felt materials, they feel like joyful cheers. 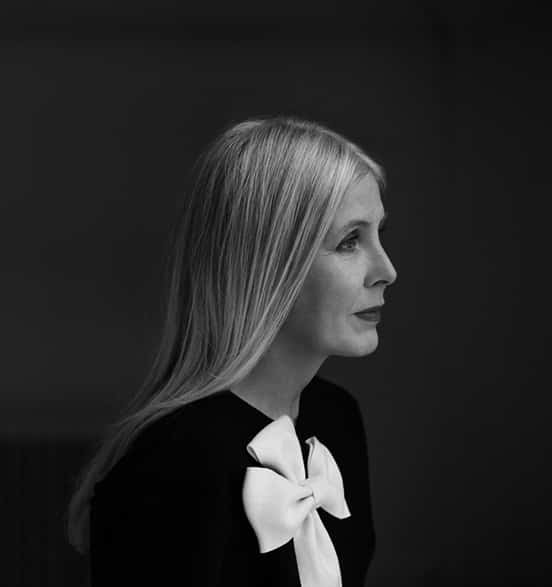 With Combo Deluxe, Pia Wallén and Abstracta have deepened a collaboration that began in 2016 with the success of Combo Cross. 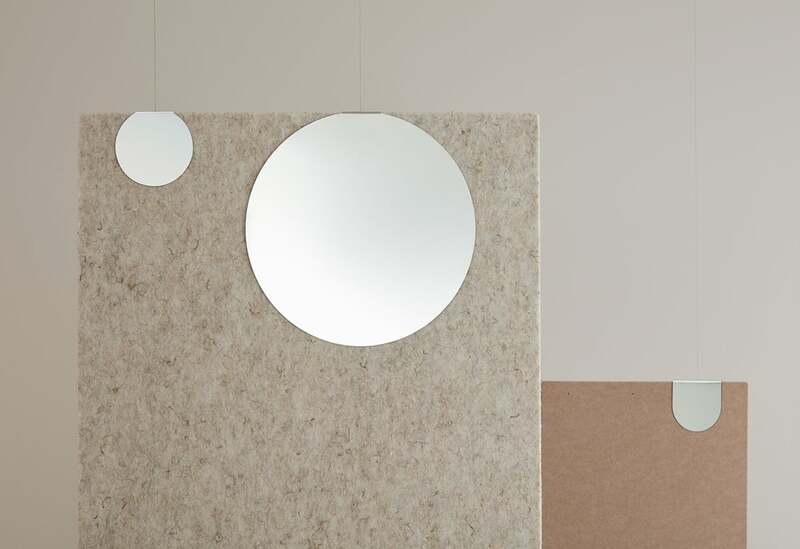 Due to its appearance at the 10 X Design Stories exhibition held at Stockholm’s recently re-opened Nationalmuseum, Combo Deluxe has already received much attention ahead of its launch. Pia Wallén’s cross reminds us of the Red Cross, using the symbol in conflicts to distinguish medics from soldiers since the late 19th Century. As a general symbol, the cross has many layers of meanings, such as protection, hope and healing. The material as such and its history plays important roles in Pia Wallén’s practice. She is not only interested to discover new uses of materials such as wool, but also to rediscover forgotten techniques. Her passion for traditional crafts and the stories embedded in the material is highly visible in her work. ”This is the first time I’m working with sound, which is incredibly interesting”, says Pia Wallén. Sizes (mm): Thickness 10, width 600, height 2100. Divide Cross comes in a variety of colours.